Planing doing sequel edge of tomorrow or word the movie changes title so many times two years ago with Tom Cruise Emily Blunt . Don’t give me wrong i liked this because it was original though it would have been a far more powerful movie if at the end Tom sacrifices the girl, gets the whole unit killed, dies but in sacrificing everything saves the whole planet the perfect soldier’s death. I guessed at the time that the contrived ending where Tom Cruise, saves the world, single handedly kills all the aliens, saves his whole unit, gets the girl, etc was contrived so that there would be a potential for a viable sequel sadly I was right and they are doing the sequel. 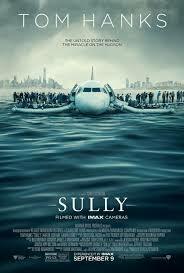 Hope they this time they don’t charge title what did first movie stick with title movie of franchise . Recently interview on E network with Arnold Schwarzenegger they abbots new Conan Barbarian movie been rumors past years . 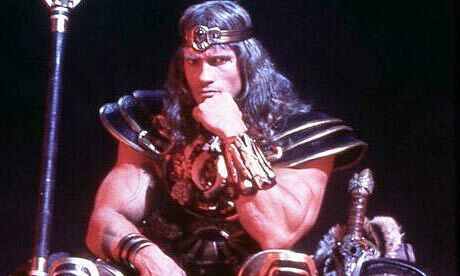 So said on E network Arnold Schwarzenegger says new Conan the Barbarian film will happen, reveals new title as Conan the Conqueror. Mine feeling about this topic don’t give wrong i love old Conan Barbarian movie think not be good movie know Arnold Schwarzenegger want get his old character something like this along time like done over Thirty years ago . Well go see the movie sure i well but getting bad feeling just terminators genisy last year see when filming make the movie and released dates of movie .